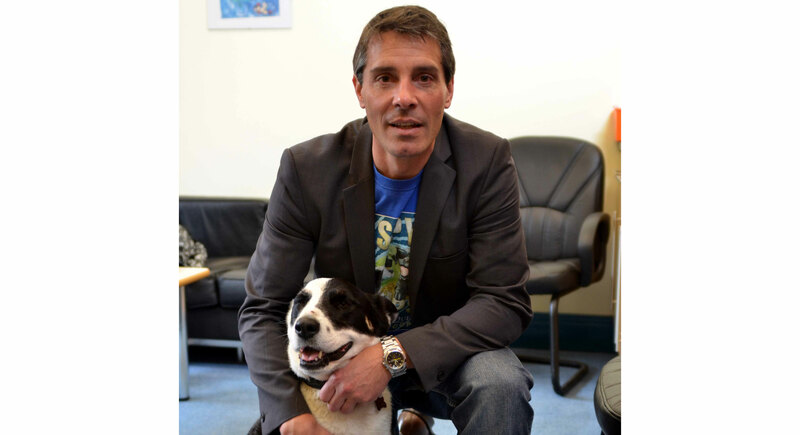 Andy Cope is the author of the best-selling children’s series ‘Spy Dog’, ‘Spy Pups’ & ‘Spy Cat’. He talks enthusiastically about reading and writing as well as offering insights into what life is like as an author. ‘Spy Dog’ won the Redhouse Children’s Book of the Year as well as scooping the prestigious Richard and Judy award for the 7+ category. 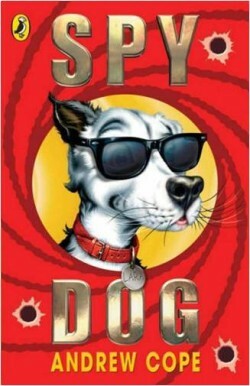 There are 22 books in the series and ‘Spy Dog’ was chosen to be the 2011 World Book Day title. His talks are full of humour and energy. He often goes beyond reading and writing into themes of personal potential and always tries to inspire children to do their very best in life. You may even be able to persuade him to talk about Lara’s next top secret mission! Suitable for 7 -11 years. Free entry for adults.